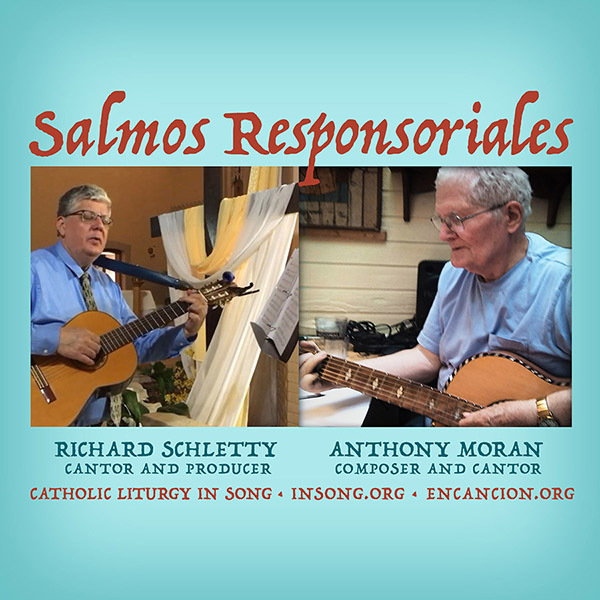 Here is an arrangement of Salmo 91 by Anthony Moran. Richard Schletty recorded and mixed this in his basement using Apple Logic Pro and his collection of real and digital instruments, along with his late night voices. Here's your opportunity to learn how to sing "salmos responsoriales" – responsorial psalms in Spanish.